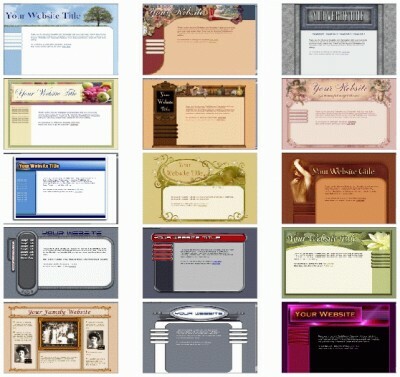 Download over 1000 free web page templates for personal & commercial use. These have been our most popular since starting back in 1998 and now available free to the public. Rich, colorful layouts in a huge variety of themes. Only from TheNetter.com! Download more at our site. Protect your webpage's code and design from unauthorised copying. Qweas is providing links to 1000 Free Web Page Templates 1.9 as a courtesy, and makes no representations regarding 1000 Free Web Page Templates or any other applications or any information related thereto. Any questions, complaints or claims regarding this application 1000 Free Web Page Templates 1.9 must be directed to the appropriate software vendor. You may click the publisher link of 1000 Free Web Page Templates on the top of this page to get more details about the vendor.